After a nightmare 2018 for the toy industry, seeing the biggest high street retailer Toys ‘r’ Us go to the wall, it’s hardly surprising that profits have been affected across the board. 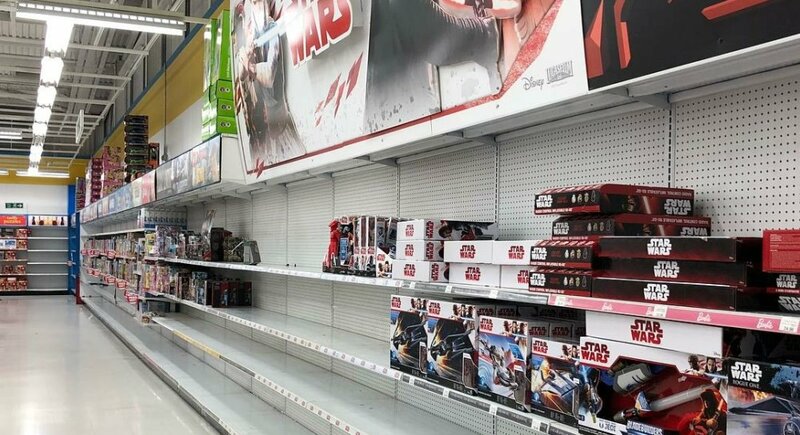 Toyworld Mag look into the effect it’s had on Hasbro, decreasing the value of their shares by 9%. The company said it was more negatively impacted by the liquidation and closure of Toys R Us than it had forecast.